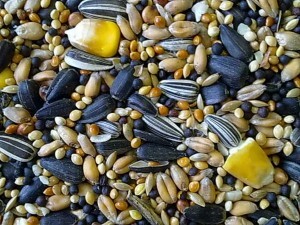 The diets of wild birds vary based on the preferences of each type. 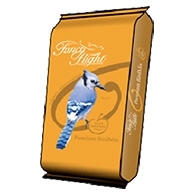 To attract an interesting array of birds all year ’round, Ferestien Feed offers a selection of specialty mixes as well as an extensive line up of premium products formulated to attract a broad variety of feathered visitors. 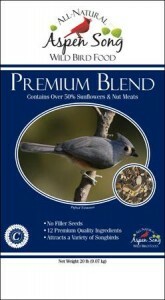 Our bird seed comes from only the highest quality seeds, grains, nuts, and fruits are used in our mixes. 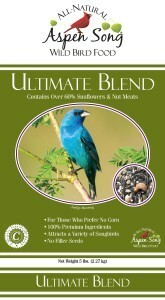 Choose the ones that are right for you, your ecosystem, and your local bird population. Need to talk to an expert? 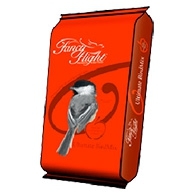 Call us or come in and check out our selection. 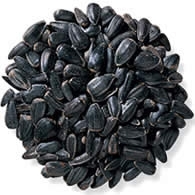 A local expert will be on hand to help assist you in selecting the best seed possible to achieve the results you are looking for! 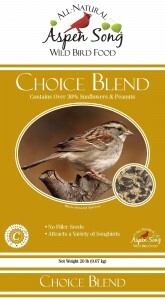 Aspen Wild Bird Seed is our top choice for wild birds. 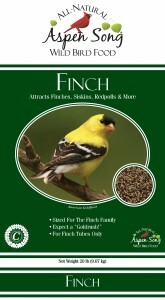 Aspen bird seed contains no shells & no fillers. 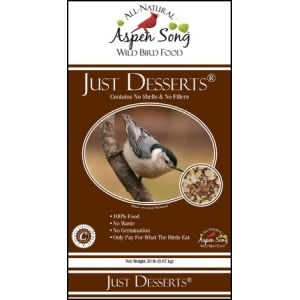 With 100% food and no waste, pay for only what the birds will eat! Finch 4 lbs. | 20 lbs.